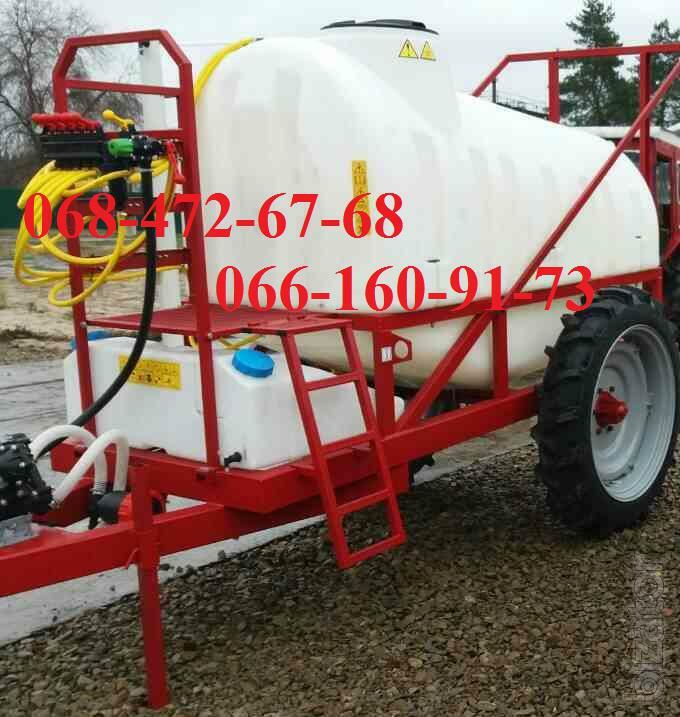 Trailer Polish opryskivatel 2000l, 2500l. Weight up to 930 kg. 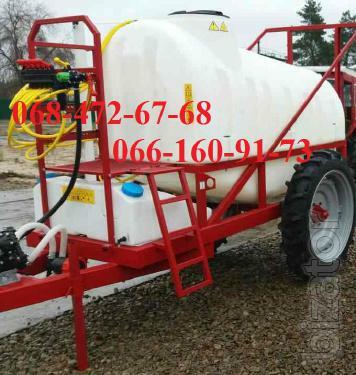 To purchase a sprayer, price of upwards of 2000l, 2000l Op.